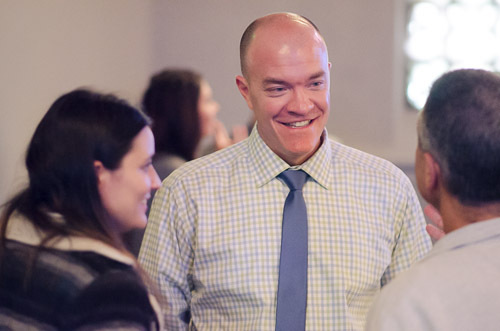 The Loft is an innovative approach to Christian Community for those willing to re-think church. Conversation is the center of our gatherings. 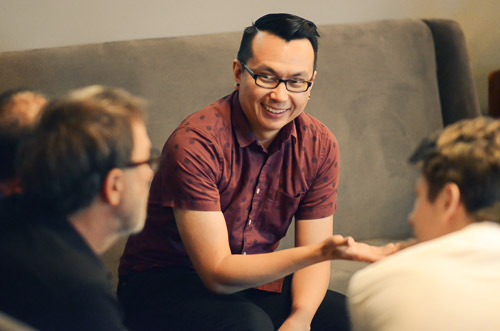 We facilitate a conversational approach to thinking about and living out our faith together. Creativity comes from those who call the Loft home. It shows up in our music, in our use of poetry and painting, and even in our sermon design. Compassion is God’s love in action. It is in serving and helping others – we actively take the good news out into our city and the world. We are part of Westwood Church and affiliated with the United Methodist Church. Our pastoral staff works with an empowered and diverse group of leaders to make the weekend gatherings and mid-week groups happen. We are Christian community that is open & affirming – comprised of people of different races, cultures, sexualities, and religious backgrounds. A Reconciling Church: We, the faith community of Westwood Church, affirm that a God-filled perspective understands and embraces diversity and radical inclusivity; for that reason we embrace and affirm the full inclusion of everyone regardless of sexual orientation or gender identity. We explicitly welcome lesbian, gay, bisexual, and transgender people who have been marginalized and diminished within the larger United Methodist tradition. We commit to embracing the responsibility of pushing for a more open and inclusive United Methodist Church. You are welcome here. You are supported here. You are included here. 1. Join us at The Loft on Sunday at 10am. The Loft is an innovative gathering with spiritual conversation, creativity, coffee, and music for those willing to re-think church. Lasting about 90 minutes, the gatherings take place in an intimate, relaxed environment upstairs at Westwood Church. When you arrive, simply follow the signs pointing to The Loft. Click here for a map. Every Sunday, we offer a dynamic Children’s Church for birth-5th graders. Click here to learn more. 2. Stop by the Connections Table. 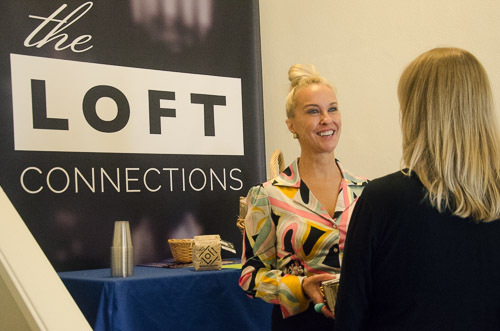 When you attend a Sunday gathering, we invite you to fill out Connection Card and drop it off at the Connections Table where you can pick up a bag of gourmet coffee and a USB drive with Loft Music as our gift to you. 3. Sign up for the Welcome Breakfast. On the 2nd Sunday of each month (8:50-9:30am), Chris hosts a breakfast in Cafe W. This is an excellent opportunity for you and your family (children are welcome) to hear about the vision of the church, ask questions, and meet new people. Breakfast is on us! Sign up at the Connections Table for the next scheduled breakfast or contact Sabrina at 310.474.4511 or sabrina@westwoodumc.org. 4. Check out a Loft Group. 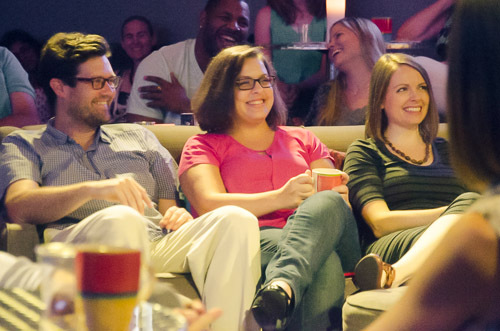 At The Loft, we don’t want to be just “Sunday friends”. We strive to truly be integrated into each others’ lives throughout the week. At the center of The Loft’s theology is a belief that spiritual growth and transformation happens when our community is in conversation. This is started on Sunday mornings, but taken to deeper levels in our groups throughout the week. Click here to check out the groups.